The short article read as follows: "A young people's interdenominational missionary conference, held at the Chapter House, on Saturday afternoon and evening, was well attended. Representatives of various missionary bodies working in China, Africa, South America and Islands addressed the meetings. 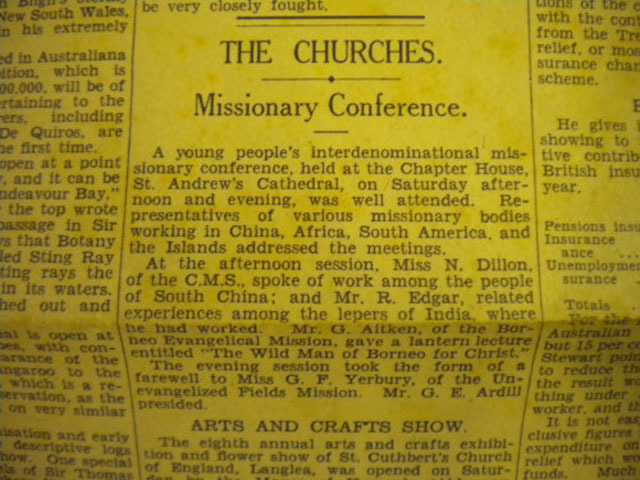 "At the afternoon session, Miss N Dillon, of CMS, spoke about the work among the people of south China; and Mr K Edgar, related experiences among the lepers of India, where he had worked. "Mr G Aitken, of the Borneo Evangelical Mission, gave a lantern lecture entitled, "The Wild Man of Borneo for Christ. "The evening session took the form of a farewell to Miss G F Yerbury of the "Unevangelised Field Mission". Mr G E Ardill presided. 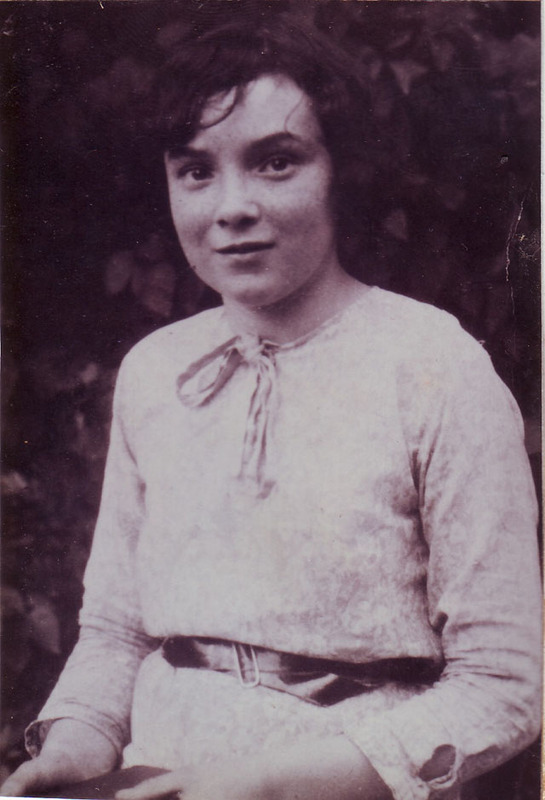 My late mother who died in 1995 aged 75 years in the immediate years before the war was part of Central Baptist Church (George Street, Sydney), youth outreach and told many stories of those pre-war evangelism years by many of Sydney's city churches. One of her friends from Central Baptist Church in that era was Grace. Our family grew up referring to her as Auntie Grace and her two sons and a daughter were about us kids' ages. 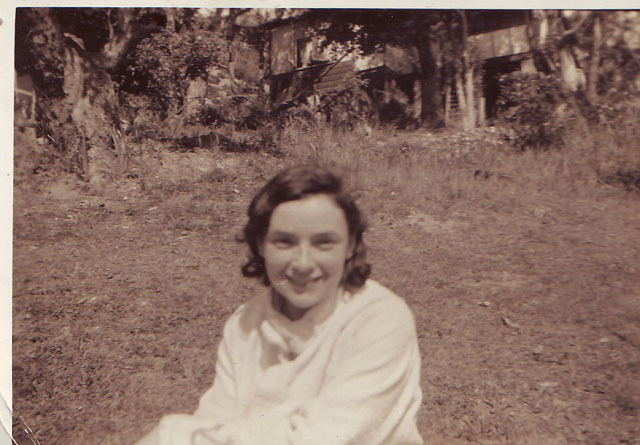 Our family lived in Canberra and we set up a tent in their Corrimal (Wollongong) back yard on two summer holidays. As a locomotive engineman in 1969 I transferred from Goulburn depot to Port Kembla and I stayed with Grace as a border for two months until I found independent accommodation in the Port Kembla region of the Illawarra. I was a regular visitor after that and her children (the cousins) became good friends. Grace told me many stories of my mother in those pre-war years at Central Baptist Church youth outreaches. Apparently this specific article was cut out and kept as my mother, Grace and almost all of the young people from Central Baptist Church attended as 'Missions and Youth" was a major component of youth outreach. It also explains where my mother got her passion for Leprosy missions as throughout my childhood I can remember us getting Leprosy mission letters and my parents talking about this mission. My parents were regular gives to these Leprosy missions. As a youngster I overheard Grace often speaking about how their youth group (including my mother) engaged in many missionary gatherings. Sydney evangelicalism has always been a broad church in relation to mission support and its interesting the wide variety of missions involved at this 1938 gathering, that although held at an Anglican venue, they were not Anglican missions, rather non-denominational mission agencies. 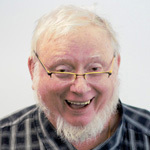 This tenant of Sydney evangelicalism has continued through to today. When I was at Morling Theological College in the 1970's we were alerted to this phenomenon, especially in relation to Sydney and Christian service. Growing up, our family, as did many other Christian families, from evangelical circles, received a running commentary of Christian missions and the people involved. It was a bit like a Boys Own, but in Christian evangelism.